Simply enter your location and vehicle to get started. 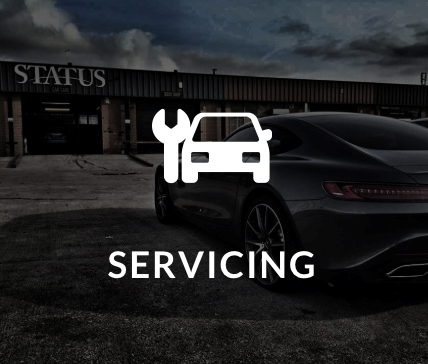 Established in 2010 for the purpose of maintaining and repairing vehicles belonging to Status Car Hire our technicians were challenged with repairing & maintaining a vast range of vehicles including Economy, Family, Vans, Luxury, Performance & Supercars. 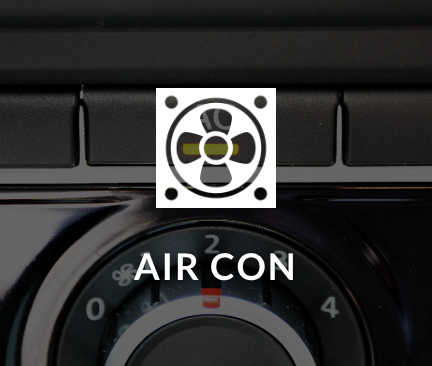 The objective in mind to provide expert knowledge at affordable prices covering all services and requirements that a vehicle could ever have. Shortly after we opened our doors to the public with the same objectives in mind. 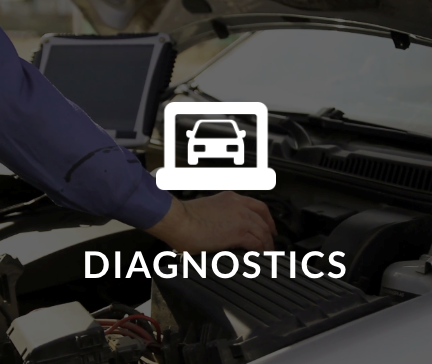 Our highly trained technicians are perfectionists and have a deep passion for cars. 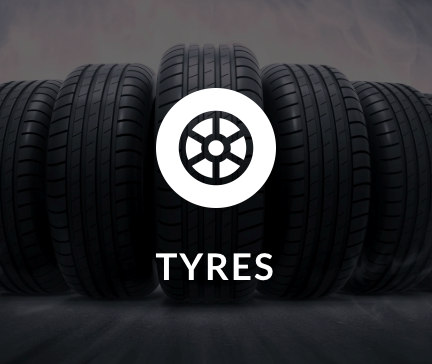 We look after a wide range of vehicles for Corporate, Trade & Personal Clients and our doors are always open to anyone requiring our advice, assistance or even just a chat . 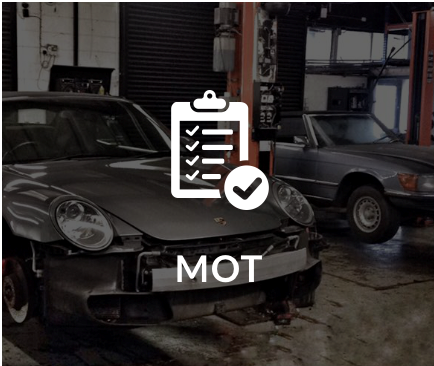 We believe that booking your car into the garage should never cause disruption to your day. We offer a free local Collection & Delivery Service ensuring you never need to leave your home or workplace while your car is in with us. In addition to this we also offer a free return shuttle service to the Lowry Shopping Centre & Media City allowing our customers to shop, dine and even visit the cinema or theatre while their work is being carried out. Using our state of the art online booking system, you can book our services 24 hours a day 365 days a year. However don't worry if you prefer to speak to a member of our team our Manchester call centre is open till 7PM during the week and always happy to help.